Over 200 Smocked & Boutique Christmas Items In Stock! : REfinery KIDS! 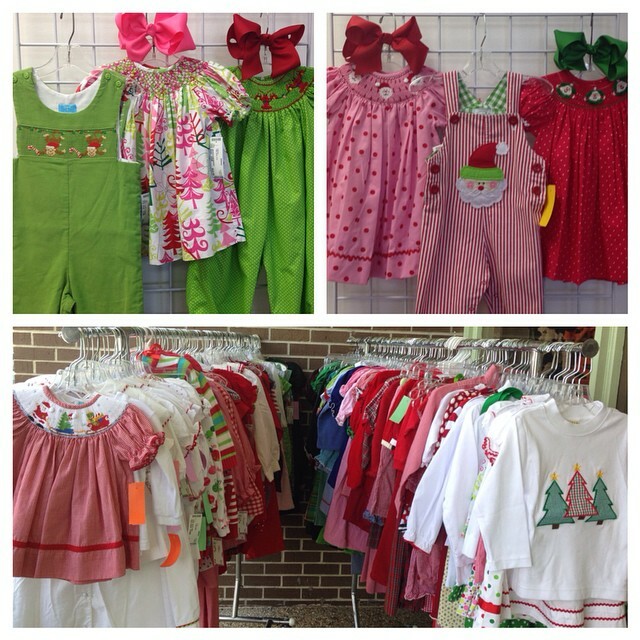 Over 200 Smocked & Boutique Christmas Items In Stock!